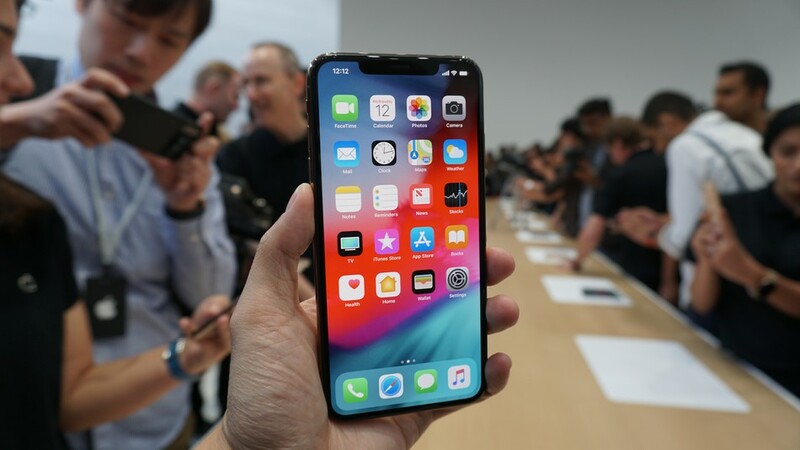 If your looking for the best car mount for iphone xs max we have 5 top picks. Using one of these not only makes it safer for when your driving, but will also be a good long term investment since they are compatible with all phones. We will have some live video directly below for our top choice, but also have some other great options as well. 1. 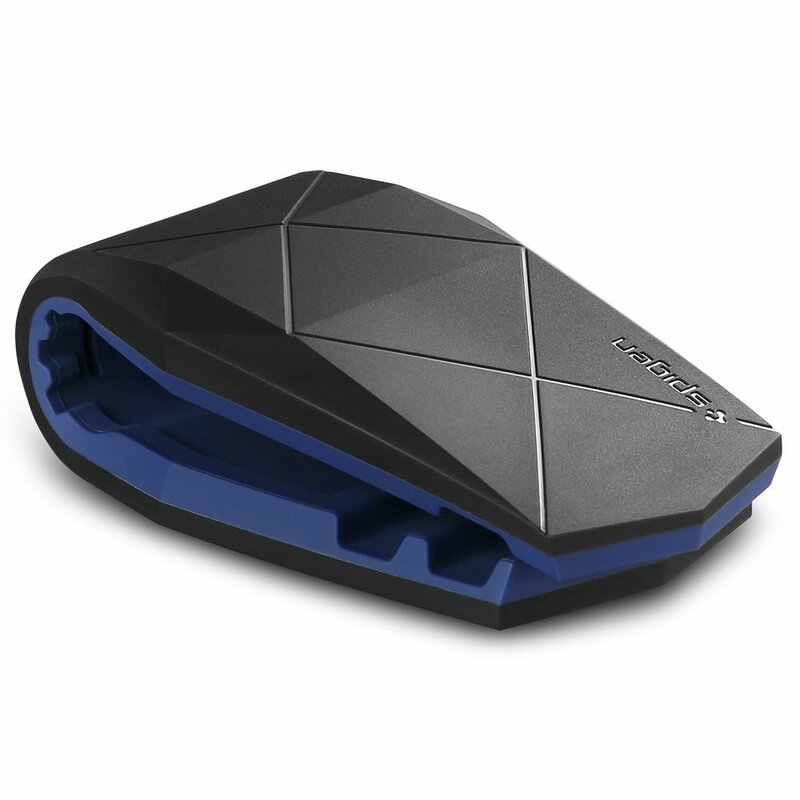 Our first top pick is the Spigen Stealth. It has a custom two tone design of both blue / black, and a engraved pattern design on the top of it. Not only does this mount look amazing its also extremely easy to use. You simply open it up and place your phone into it. You will have two different viewing angle options which make it easy to take calls, listen to music, or respond to texts. It is held in place by a sticky gel pad which stays in place firmly, and does not leave residue. It currently costs $17. 2. If you want a more traditional option than you might be interested in the IOttie Easy One Touch 4. This has an amazing design with an extendable arm, an easy to use suction cup, and 360 degree rotation once your phone is in place. 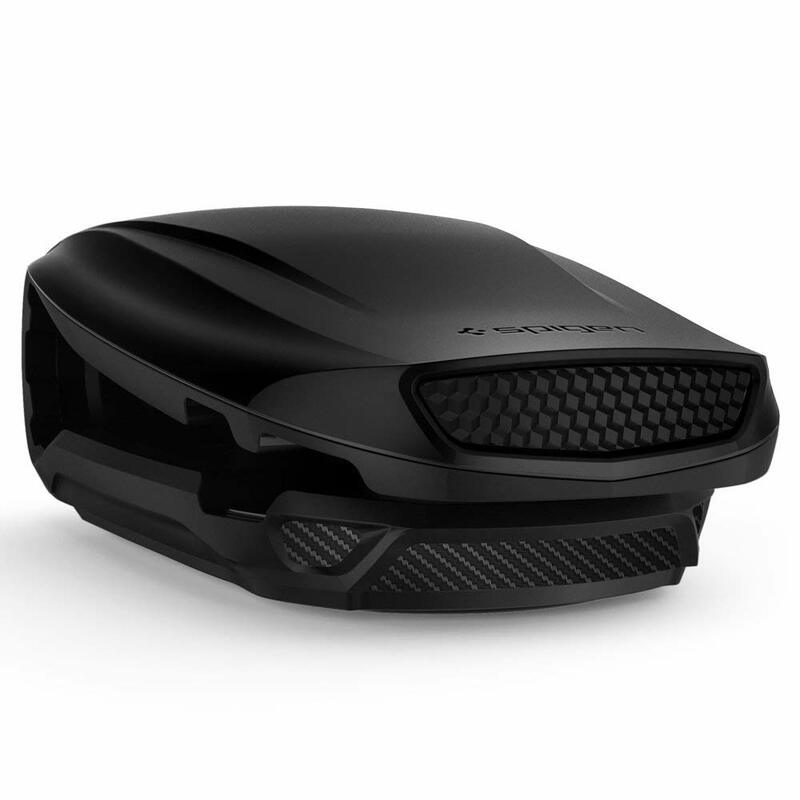 You can attach this to both your windshield or dashboard, and once in place it stays on firmly. It also uses a lock and release mechanism for placing your phone in. It currently costs around $24.99 and one of the best you will find online. This is currently our top choice. 3. The next best car mount for Iphone XS Max is the newly released Spigen Turbulence. This is similar to our first option, but currently comes in 5 different color options. It has the same opening and viewing feature to place your phone into, and uses a strong adhesive to keep it in place. It currently costs $18 and another solid choice. 4. If your still not convinced Maxboost has a magnetized mount that is super slick. 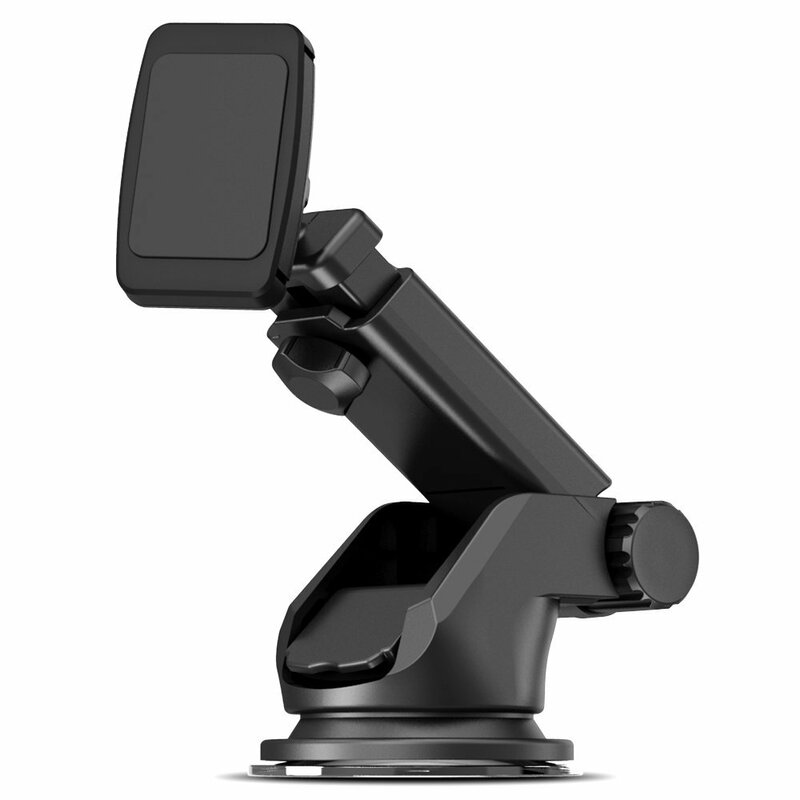 It has an extendable arm with 360 degree viewing, and uses a suction cup to keep it in place. You can use this for both your windshield and car dash. 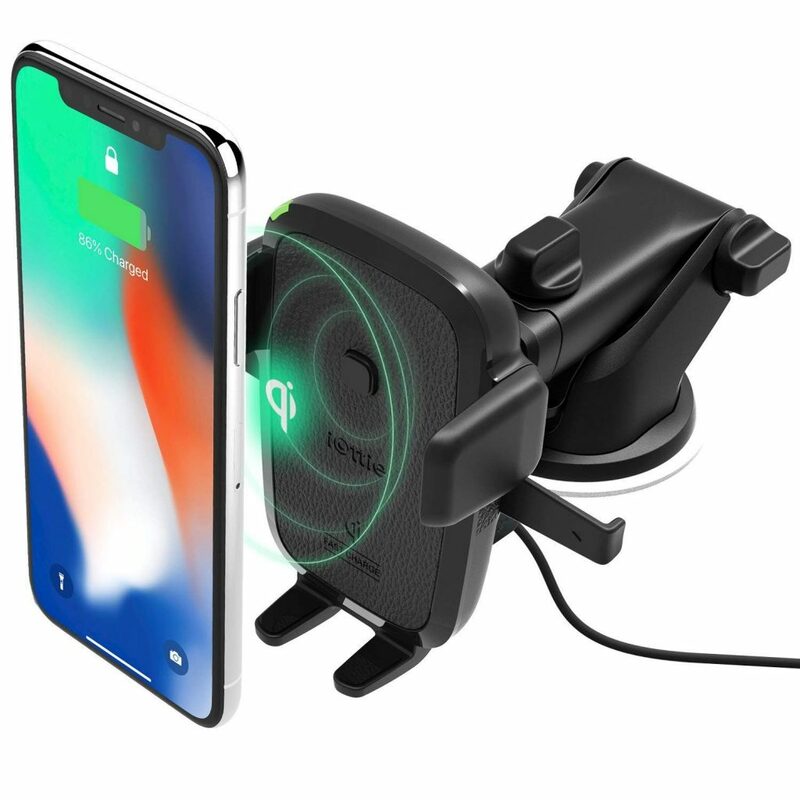 What’s cool about this mount is that it uses a magnetized attachment you put to the back of your phone which connects to the front plate. It is super strong and a great concept. This mount only costs $12 making it a great budget pick. 5. 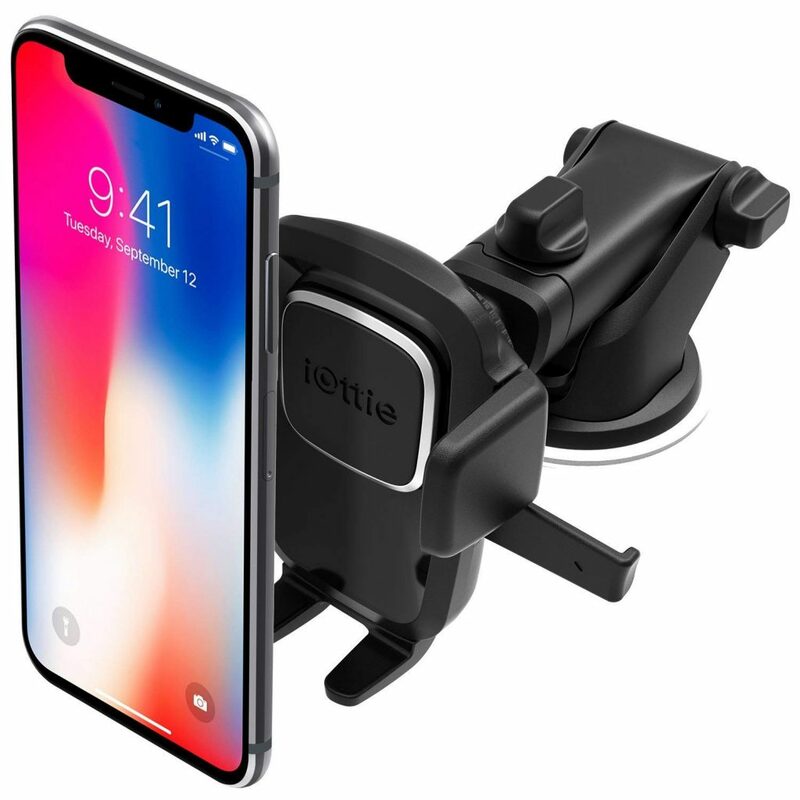 Our last best car mount for Iphone XS Max once again goes to IOttie. This is the Easy One Touch Wireless Charging Mount. Yes this will also charge your phone while you have it mounted. How awesome is that? It has all of the features of being able to extend, give you 360 degree viewing, and uses a suction cup to keep it in place. The only downside to this option is that its a bit more expensive currently at $50.00. Is LG G8 ThinQ Worth Buying?